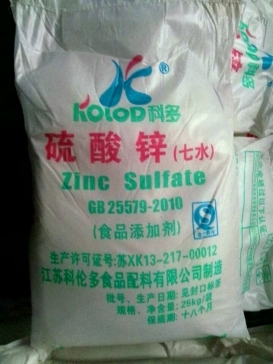 5、Character: It occurs as white, crystalline powder. 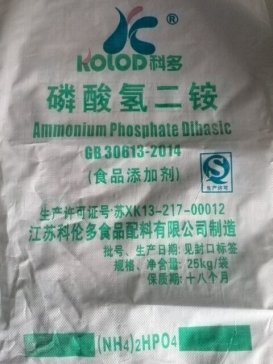 It may contain four, five or eight hydrates. 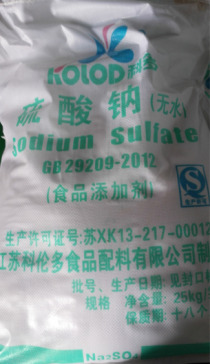 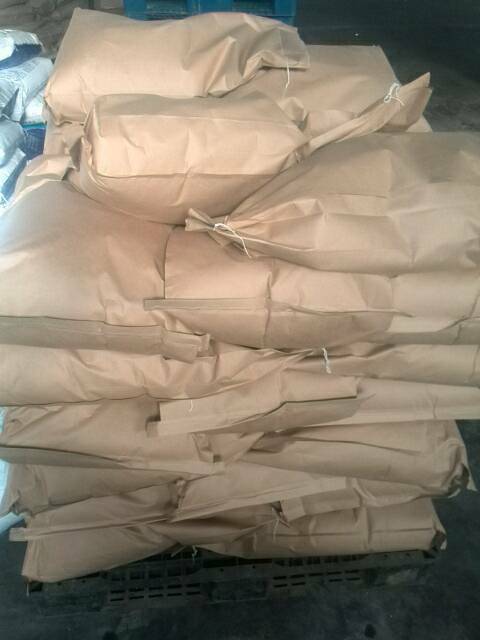 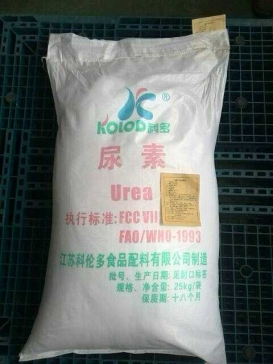 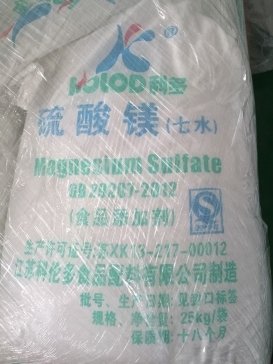 It’s readily soluble in dilute mineral acids, but almost insoluble in water.